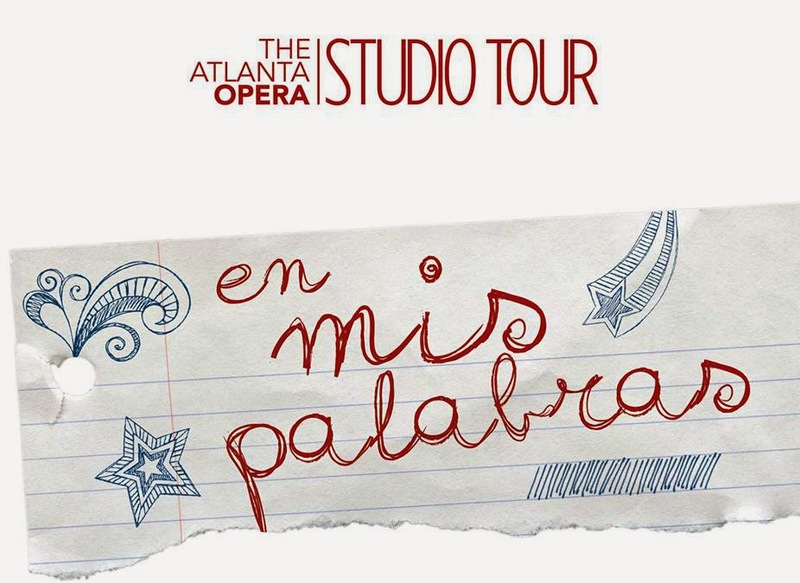 The Atlanta Opera Studio Tour Presents "en mis palabras" A Bilingual Opera For Students! Don't Miss it! A bilingual (Spanish and English) opera, En Mis Palabras is an opera that every student, no matter his or her cultural background, can relate to. Ana Maria struggles with the adolescent dilemma of finding her own voice and figuring out who she is, while her father struggles with the adult dilemma of knowing when and how much to let go so that this young adult may safely develop that sense of self. En Mis Palabras features four singers, guitarist and pianist. Community Performances of The Atlanta Opera Studio Tour are designed to make these special student operas available to families, homeschool groups and community organizations. Question and Answer Session to Follow! But tickets here.